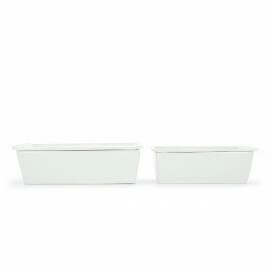 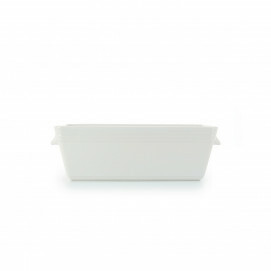 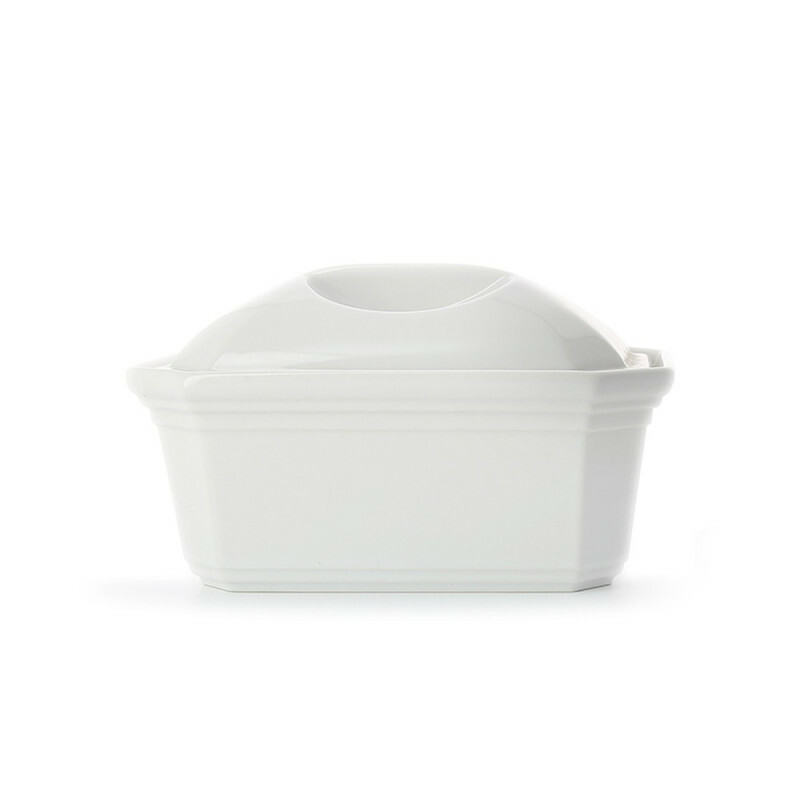 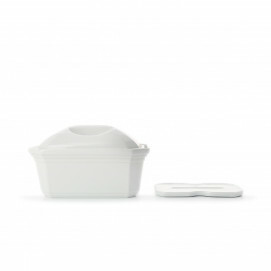 The traditional porcelain terrine dish with lid is perfect to present all sorts of terrines. 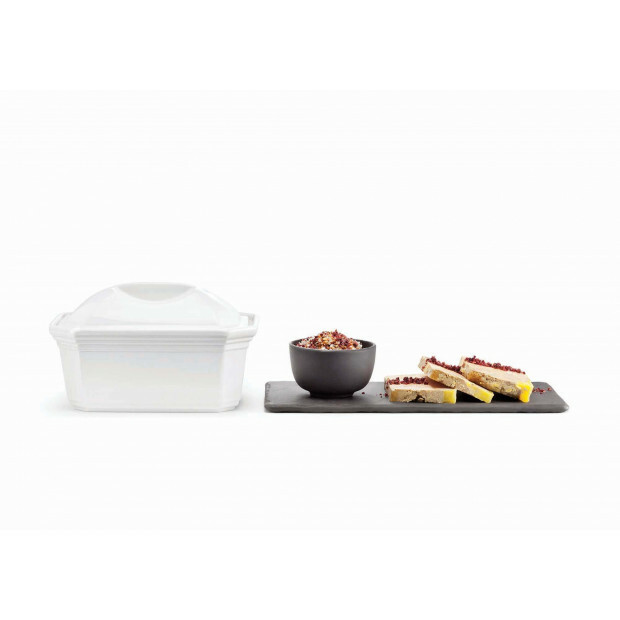 Enjoy healthy and natural cooking with this terrine dish made from natural minerals. 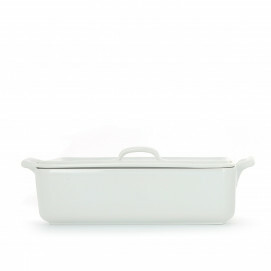 Serve the terrine dish directly for a chic and modern presentation.